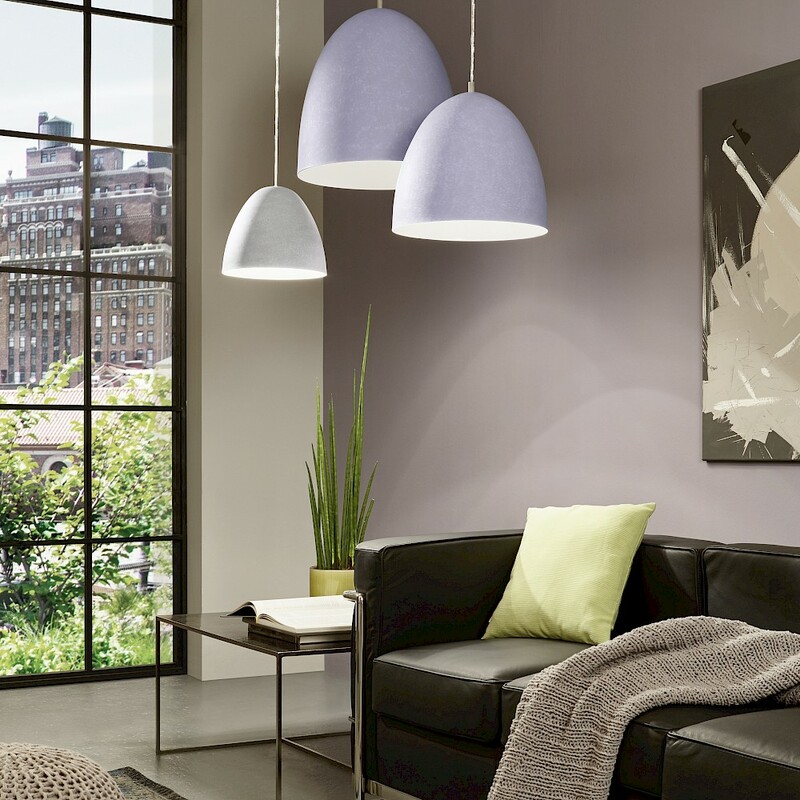 Looking for fresh lighting ideas for your own home or to impact on your business’s overall feel? Here at Dynamic Lighting, we have put together our top inspiration ideas to help enlighten you! 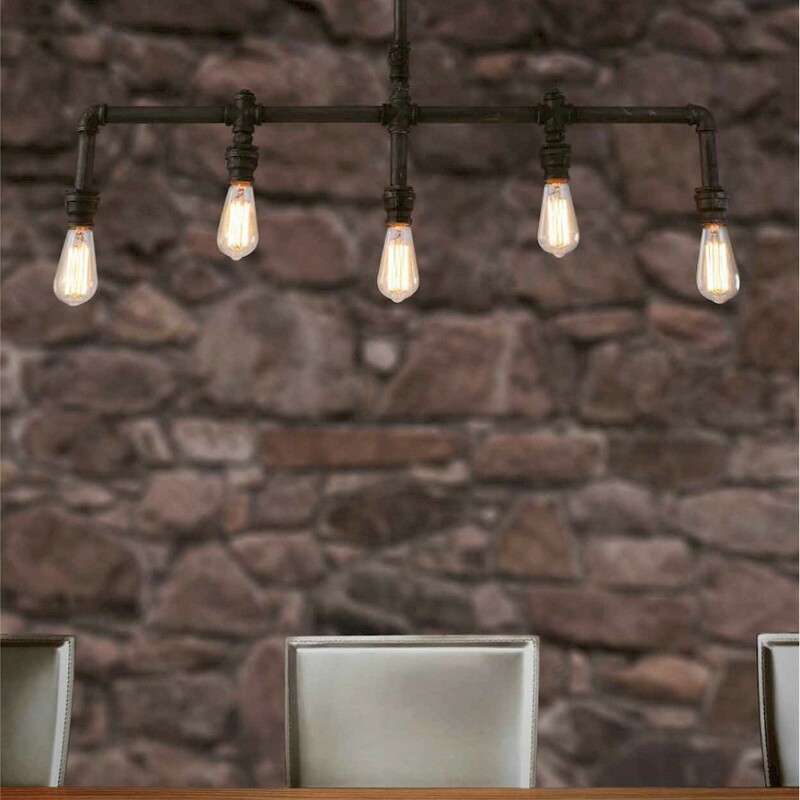 Brighten up your home/business with these lighting ideas. Lamps Can Help Set The Mood Of Your Room! Entertain Friends In The Dining Room Of Your Dreams! Light Up Your Bedroom With Stunning Pendants! 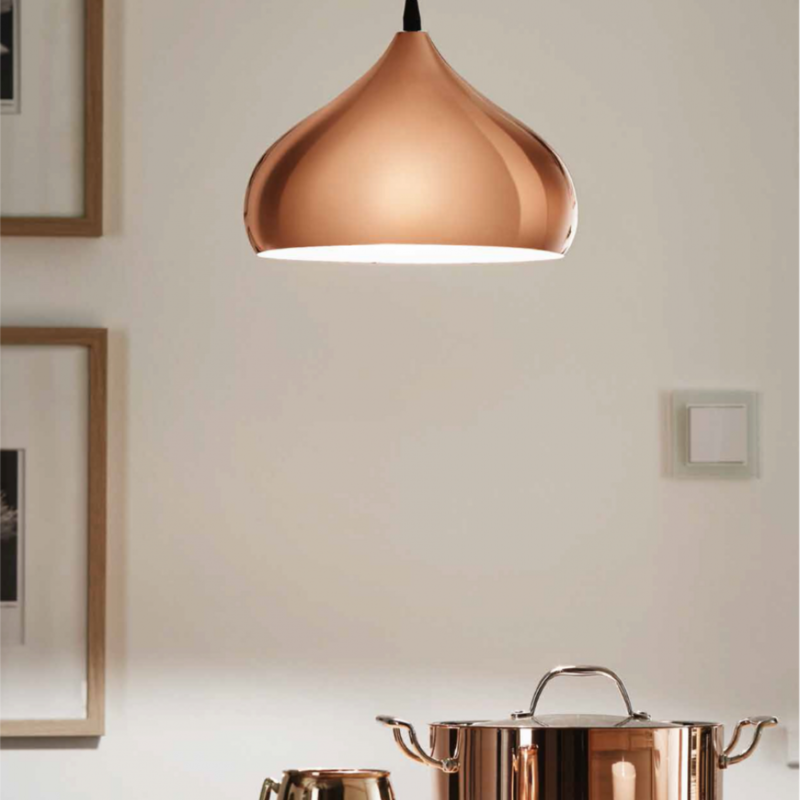 Pendants Make A Striking Design Statement In Any Room! Create a warm & welcoming effect with new exterior lighting!